Above image: Paul Pholeros, courtesy https://makingaworldofdifference.wordpress.com. 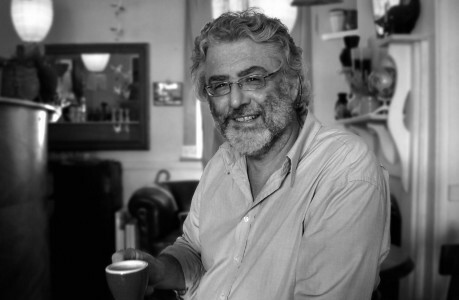 Paul Pholeros, renowned architect, humanitarian, and Founding Director of Healthabitat, passed away yesterday after a short illness, aged 62. 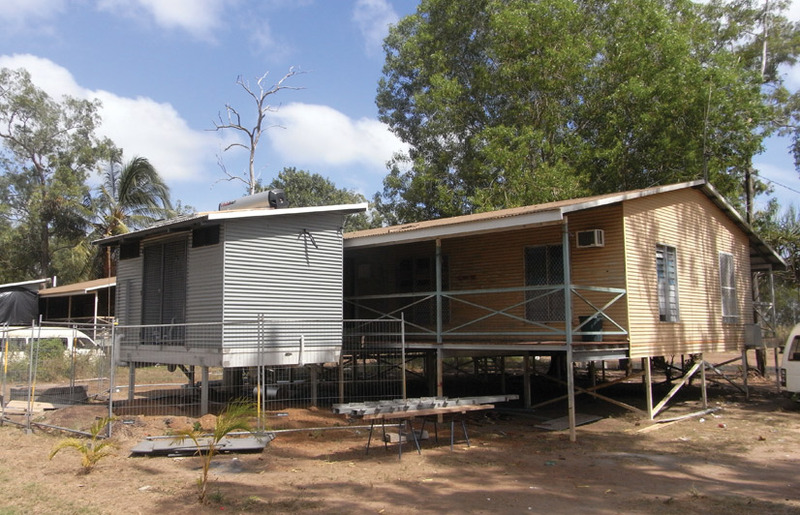 An expert on Indigenous housing and housing equality, Pholeros’ work has had an immeasurable impact on Indigenous and disadvantaged communities across Australia and worldwide. Alongside Dr Paul Torzillo and anthropologist Stephan Rainow, Pholeros founded Healthhabitat, through which he drastically improved the health of those in remote and disadvantaged communities by ensuring basic amenities in over 8000 homes. Healthabitat improves the condition of homes in remote and impoverished communities. Image by by David Caspar. National President of the Australian Institute of Architects, Jon Clements, expressed the loss of an inspiration. “His exceptional work has made valuable impact in Indigenous and disadvantaged communities across Australia and around the world from Johannesburg to New York and will leave an enduring legacy on those who were fortunate enough to meet him and those who benefitted from his generosity,” Clements said. Pholeros, along with Healthabitat, won the UN Habitat and Building and Social Housing Foundation’s 2011 World Habitat Award, amongst many others. He was also appointed a Member of the Order of Australia in 2007 for his work with Indigenous people. Pholeros and his work impacted many, including Phil Harris and Adrian Welke of Troppo. “In the politically charged world of Indigenous affairs, Paul never stepped back from simply telling it straight. As the best architect should be, he was a champion for his client. He was our mentor, our guide, and always our friend,” the pair said.